Comfort and convenience are the hallmarks of our office's operations. To ensure your convenience, below is the information you need about our hours, location, appointment scheduling, insurance acceptance and billing. 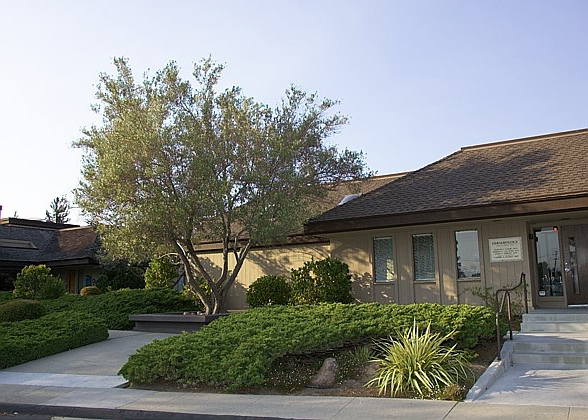 We know you have many choices when choosing an dermatologist in Santa Cruz, CA so we have made requesting an appointment a simple and convenient process via our Web site. If, for any reason you cannot keep a scheduled appointment, or will be delayed, please call us as soon as possible. For your convenience, we offer both day and evening appointments. In the event of a medical emergency, we will be available to help as soon as possible. To change or cancel an appointment, we require at least 24 hours advanced notice. If no one is in the office, please leave a message. We have other patients who would sincerely appreciate being able to take advantage of any openings in our schedule. As part of our care for you, we want you to feel free to contact us. If you have any questions about treatment, call us. During office hours, the receptionists will answer your call and forward all medical questions to the medical staff. To simplify a refill order, give your pharmacy the prescription number found on the container of your medication. Your pharmacy will contact us directly with your request. Refill authorization may vary depending on your condition and the requested medication. If a biopsy is conducted, the medical staff will contact you with your pathology results. Results are usually available within 14 days. It may be necessary to have additional slides made. This may require additional processing time. Our surgical and medical fees reflect the customary fees in our community. If you have any problems, questions or concerns regarding our fees or services please don’t hesitate to call. We are here to serve our patients. We are participating members of many health care insurance plans, and accept the approved charges of these carriers. For plans in which we are participants, simply present your identification card to our receptionist, and we will bill your insurer directly for services rendered. We do ask that any copays be paid at the time of service. For plans in which we are not participants, we will also bill directly to your insurer as a courtesy to you, our patient. For this service we require that you present your identification card to the receptionist at the time of your visit. We are happy to provide this service. We encourage patients who do not have insurance to arrange a payment plan with our business office. We accept assignment on your Medicare claims and will handle all Medicare billing directly in our office. We will also bill your secondary insurance as a courtesy to you upon presentation of your identification card. Medicare pays only 80% of the approved amount. The patient is responsible for the remaining 20%, as well as any deductibles or non-covered services. You will receive a statement from our office after Medicare and your secondary insurance have processed your claim.